5 days | From 8200RMB/pers. 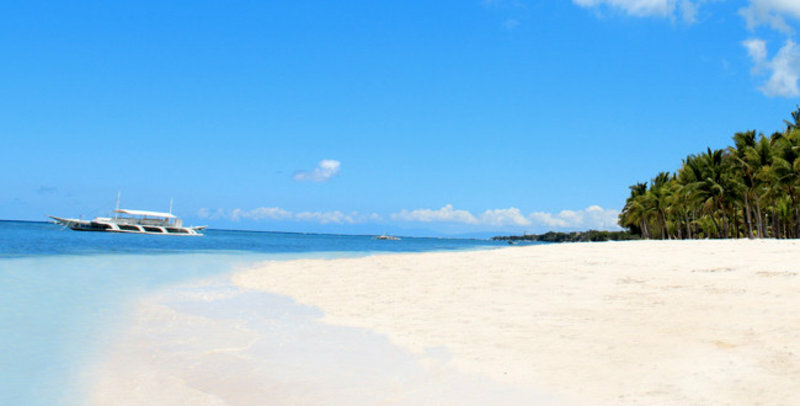 White sand, blue lagoon, palm trees and sea food are your leitmotives? well then you found the right place! South Palms resort was recently renovated and is ready to welcome you for a great relaxing stay. Divers and snorkelers will find paradise on those clear waters. A nice hotel designed with the respect of Boholano's style and highlights local craftmanship. The hotel has 90 rooms from the Deluxe Garden view to the Panglao villa. All rooms are equipped with free wifi. Just a few steps from the white sand beach the resort is very well located. The resort is located at the south of Panglao island near Alona beach. It takes only 30mins to reach the resort from Tagbilaran airport.